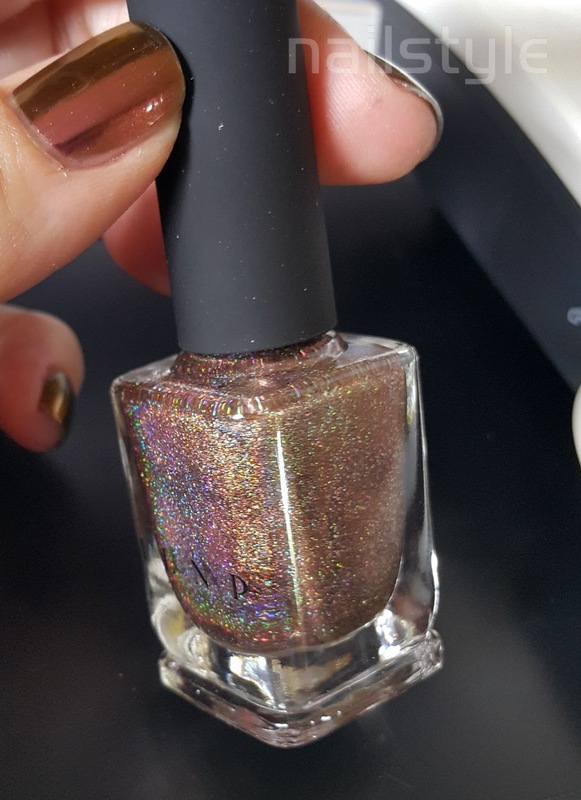 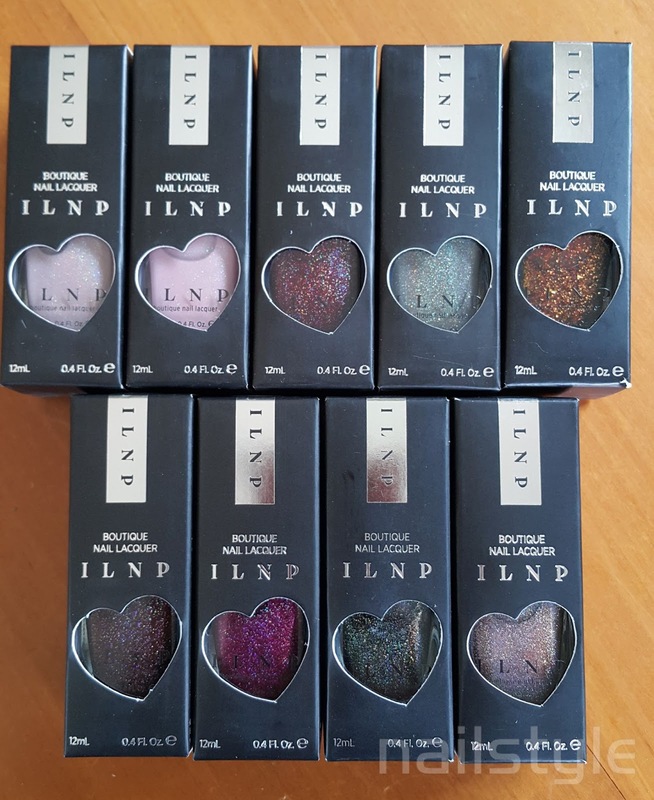 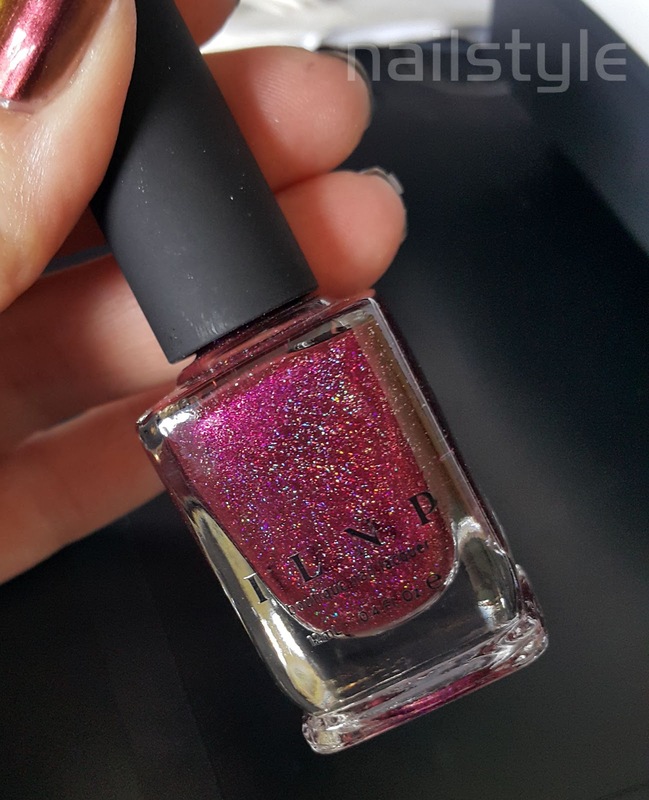 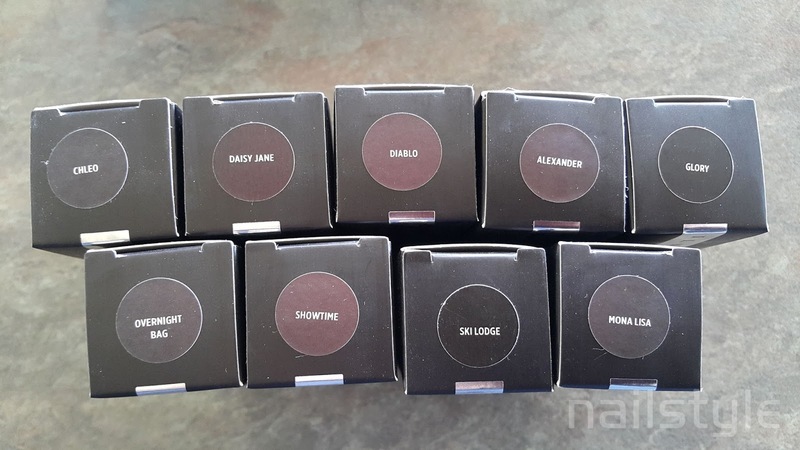 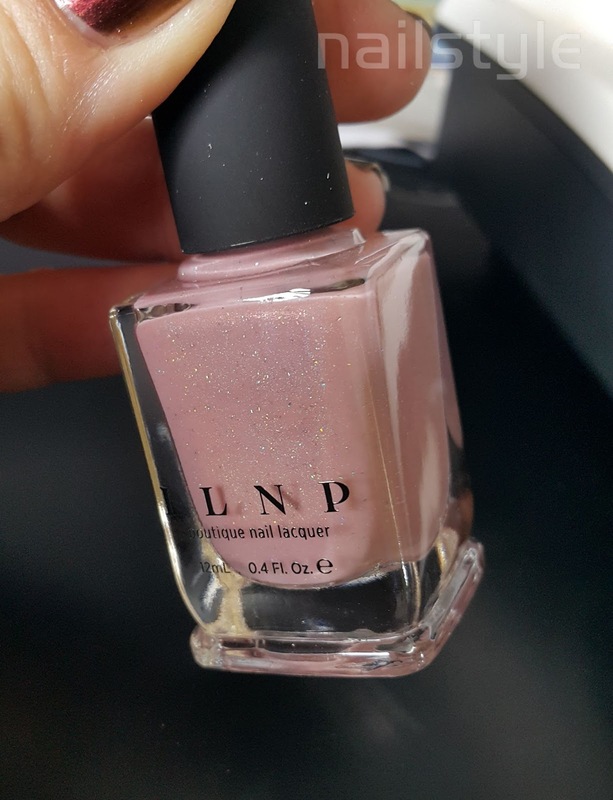 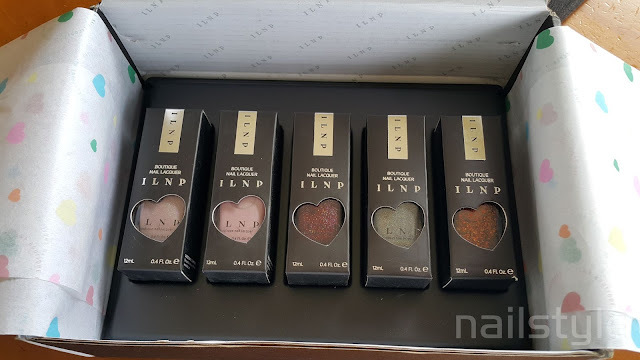 ILNP has very reasonable shipping (even to New Zealand) and ALL of their polishes are amazing! 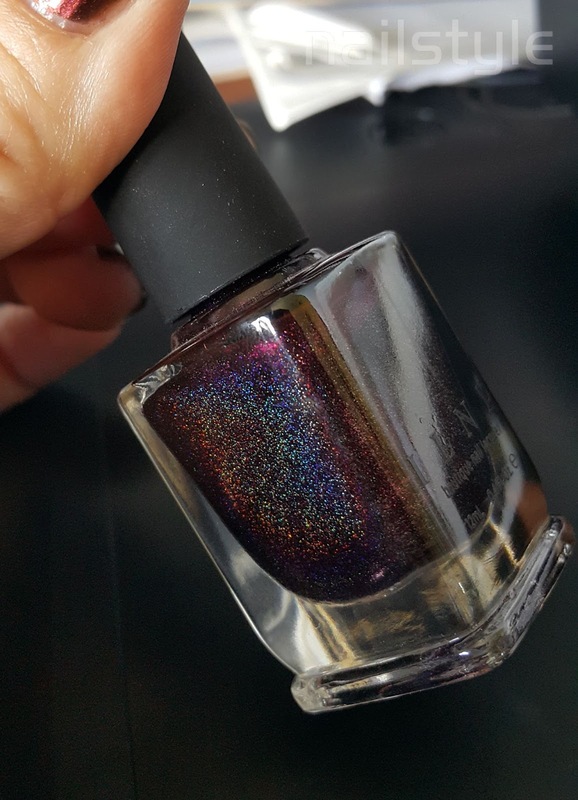 I am amazed at how holographic these are in their bottles - wow! 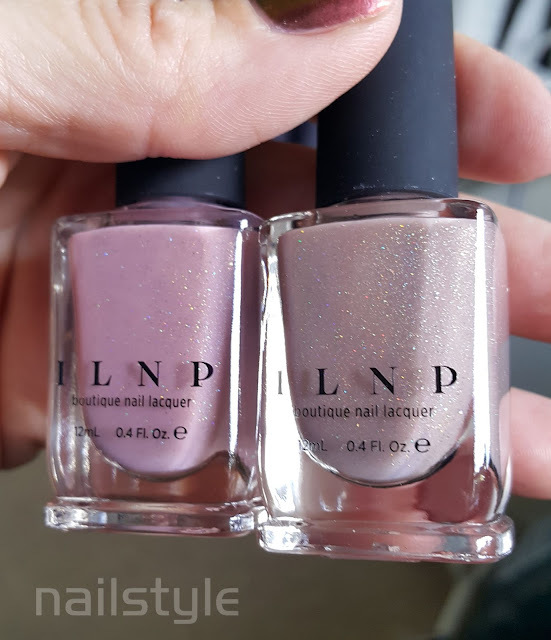 And then I remembered I had previously purchased these lovelies! 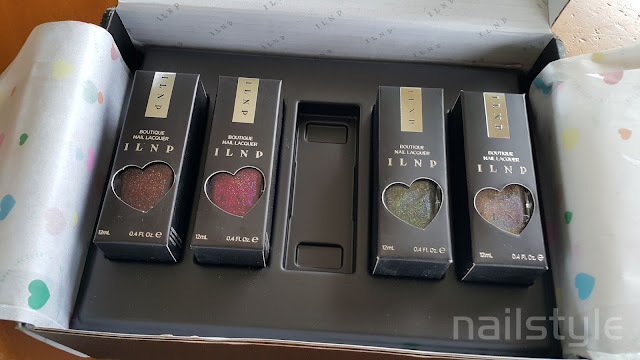 Omg these are gorgeous. 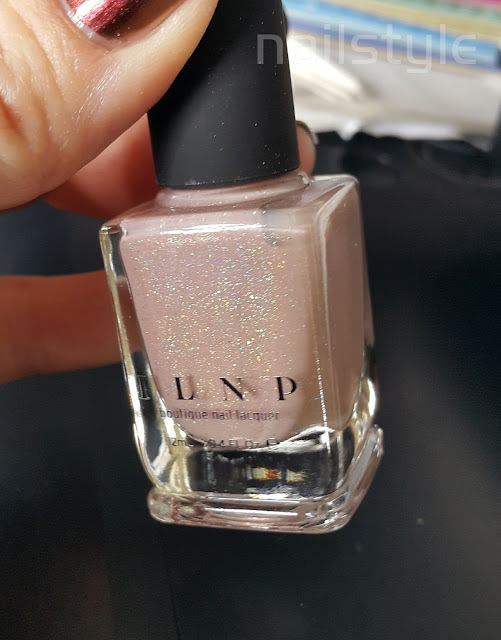 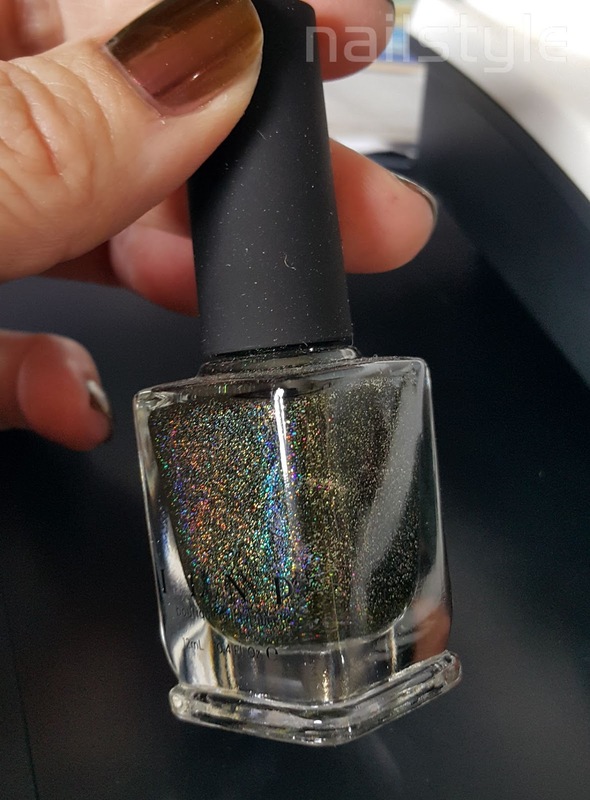 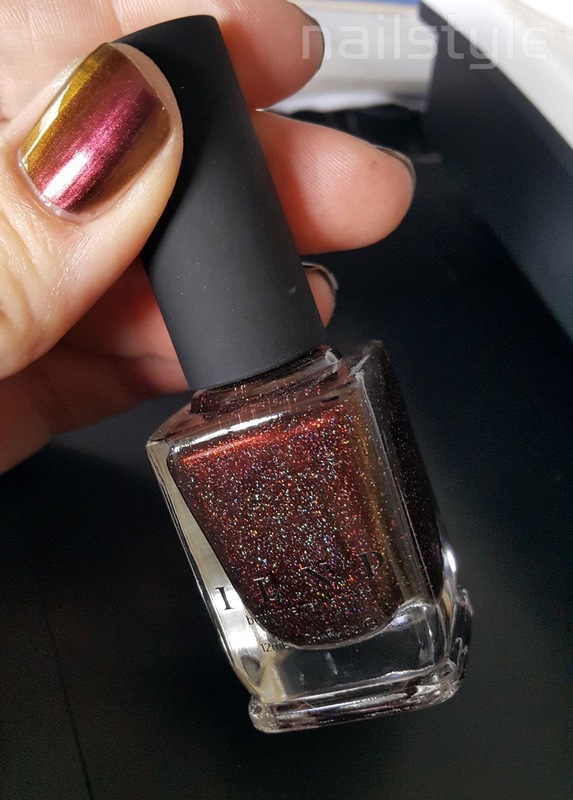 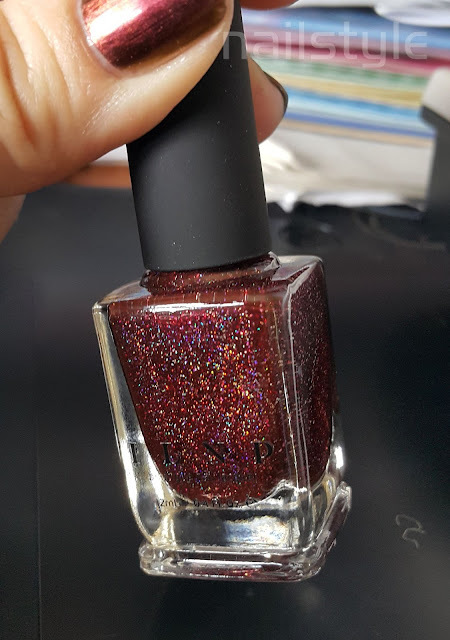 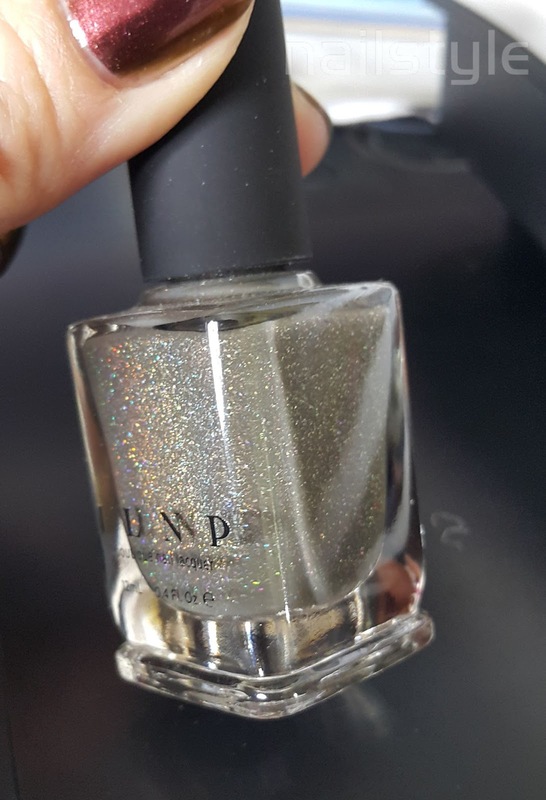 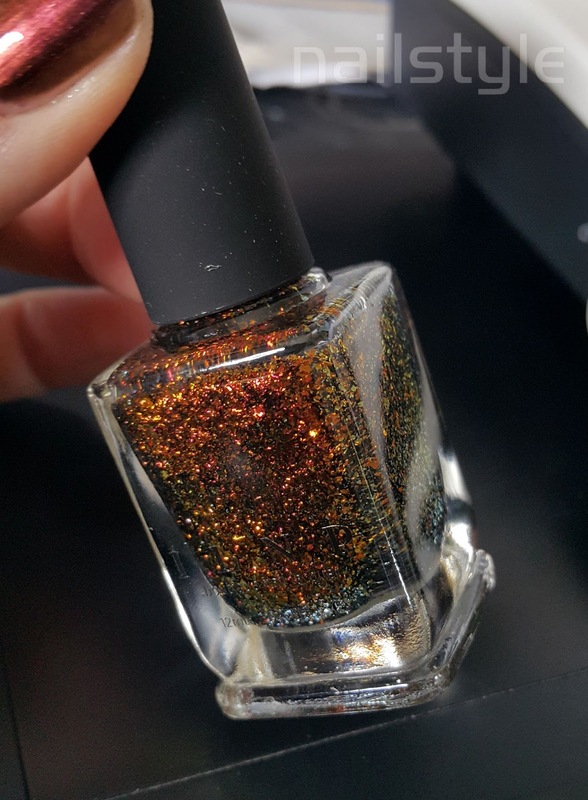 I've been wanting to order some ILNP polish for a while but have been worried that they there might be problems with postage. Nope no problem at all - they are amazing!